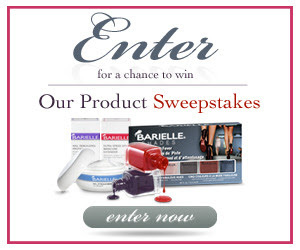 All products equal a value of over $100 and per Barielle's post, there will be multiple winners. Good luck! If you are having issues entering from your phone, please use this link. I was asked to promote this contest by Barielle's PR.